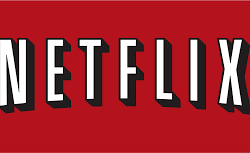 Here is a list of our five Halloween picks off Netflix. It’s Netflix and Thrill this month… ugh, I’m sorry for the pun. Just so sorry. 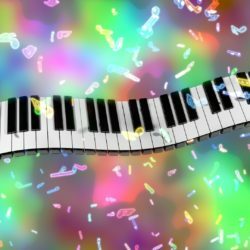 Billy explores what music can do for a scene through some of his favorite examples in television! Playing TimeWatch again was like reuniting with an old friend… only to realize that they were actually a trio of bear cubs in a trench coat the entire time. You’re first happy and overjoyed to see it again. Then taken aback as you realize something isn’t right. You’re then confused… but it’s a good kind of confused. Because in place of a friend, you now have three adorable bear cubs to play with and a new trench coat to wear. You can imagine how excited I was when our fans started telling us about a book series that shares a similar setting with Rotted Capes. 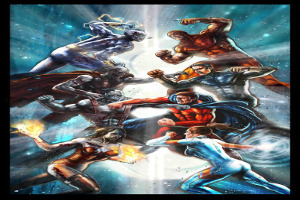 This series takes a bunch of superheroes, throws them into a zombie apocalypse, and explores just how human even our best heroes can be. 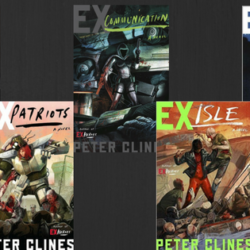 This is the premise of the Ex-Heroes series by Peter Clines. I read all five books within a three week period, and loved every minute. So, much like a hero trying to distract a horde from a group of survivors, let’s dive right in. 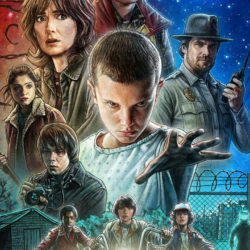 Netflix’s new original series ‘Stranger Things’ just released! And Billy spent an entire day mainlining it! Did he love it? Did he hate it? Who am I kidding, Billy loved it. 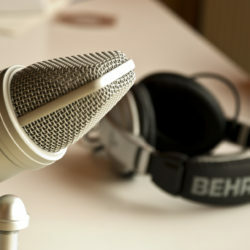 If you don’t already have one, you’ve probably thought about how fun it would be to start your own Actual Play Podcast. Well, here are five tips from the Fandible crew that helped us up our podcasting game. 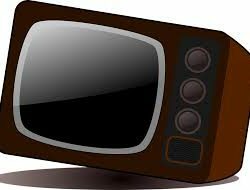 Billy explores those television shows that started off poorly but were able to pull themselves together before they were cancelled! How do you think he did? Billy finally gets to run a Rotted Capes game! Not only that, but he also took the time to create a Rotted Capes Quick Reference Guide for you all!